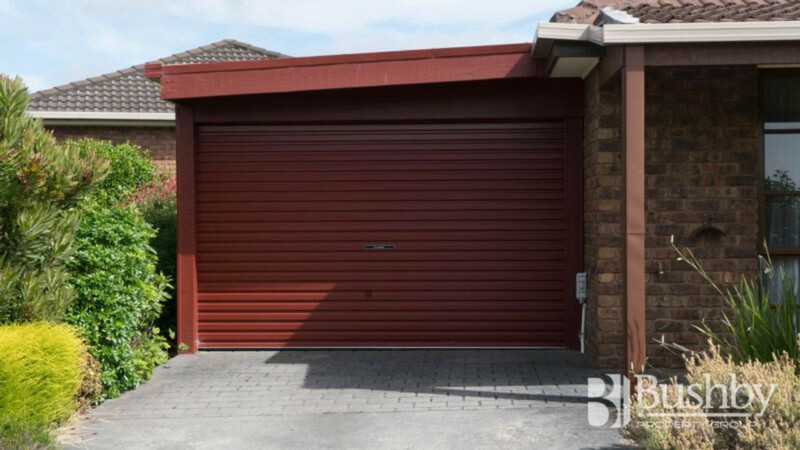 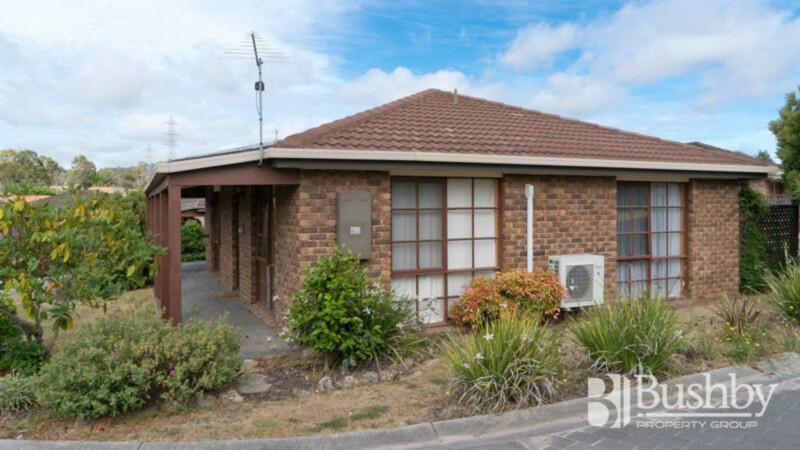 Situated in a private cul-de-sac of the complex, this lovely unit will ensure you have your own space, yet there is someone on hand for assistance should you need it, along with a 24/7 Medic Alert System for peace of mind. 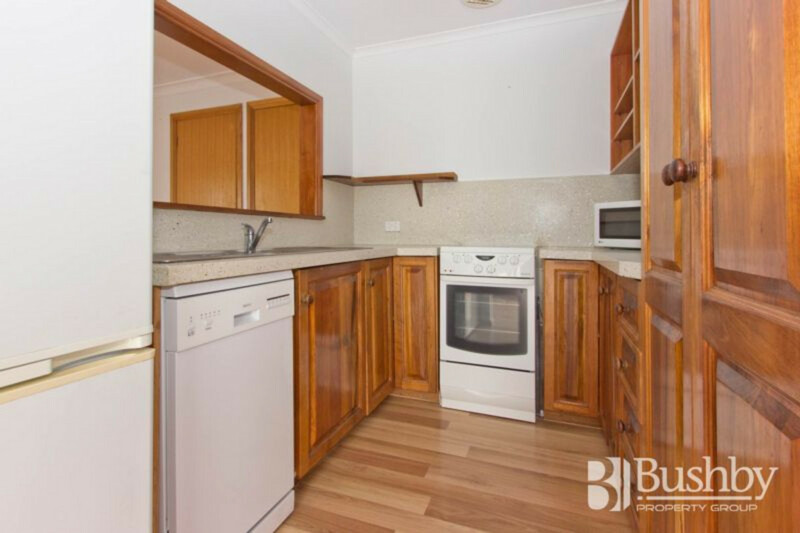 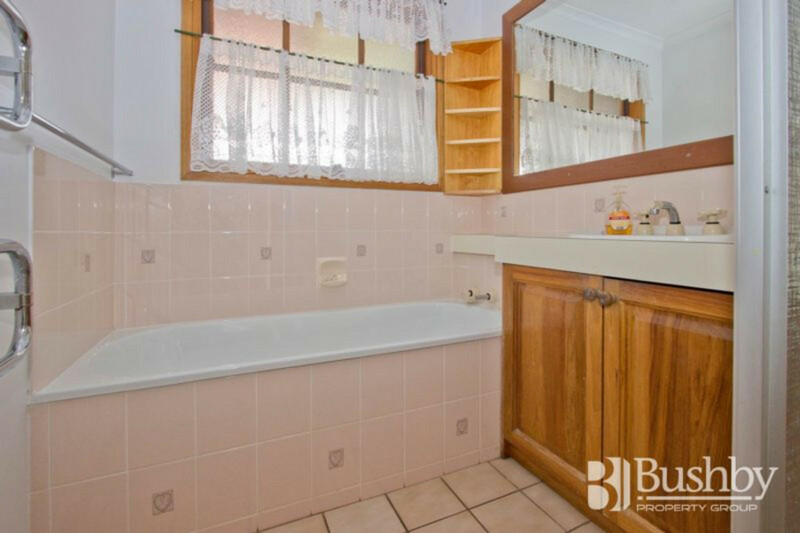 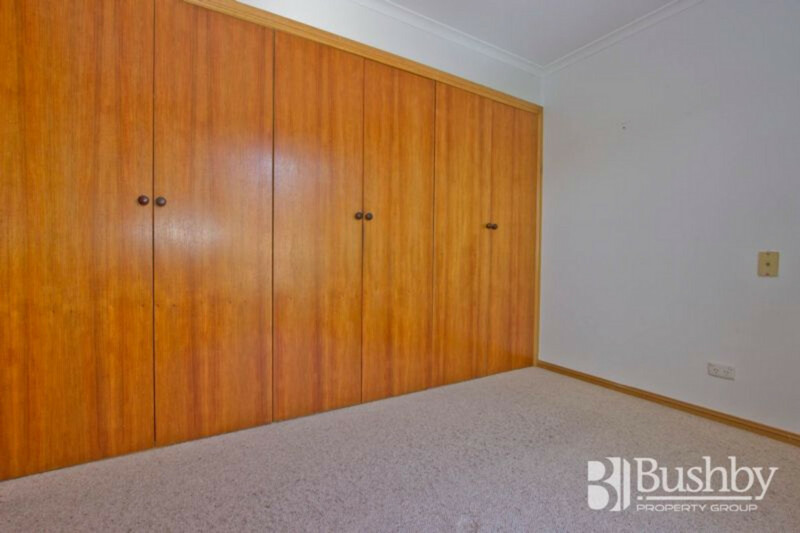 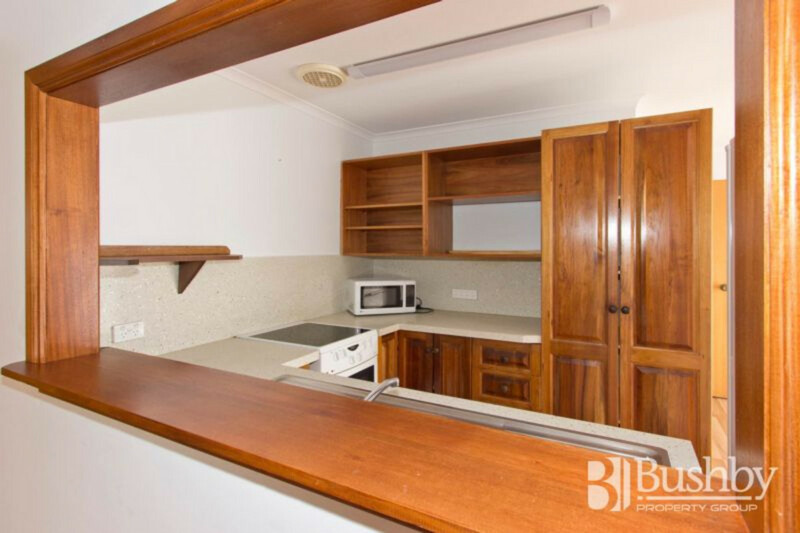 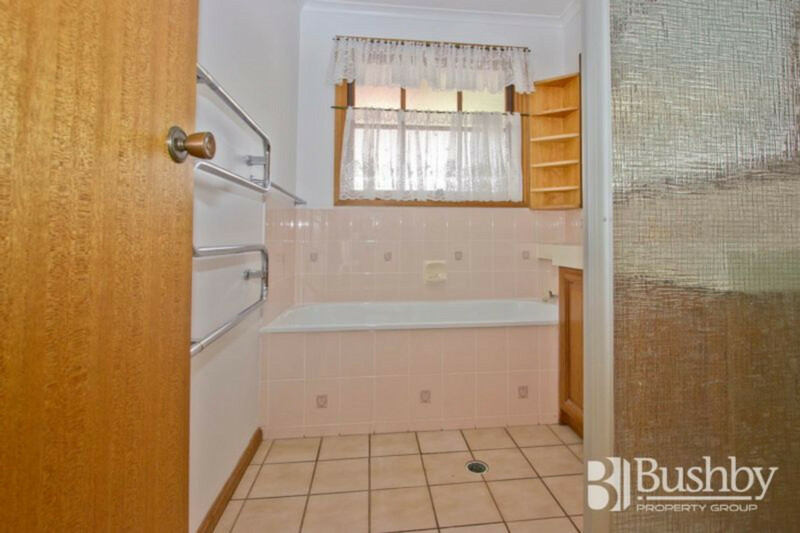 Featuring 2 generous bedrooms with built in robes, updated kitchen with dishwasher, reverse cycle heating/cooling, floating floor throughout the living areas, and a single garage. 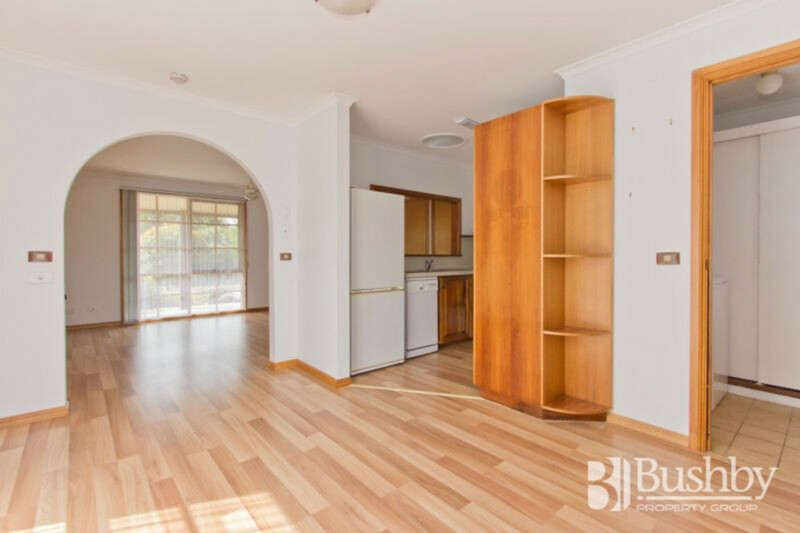 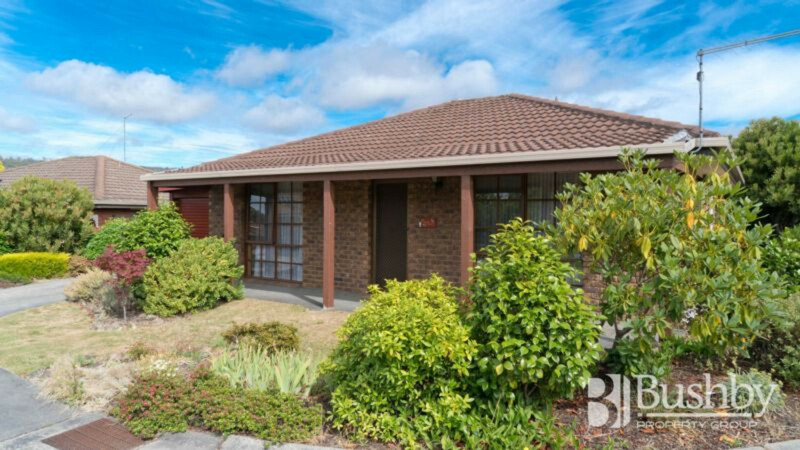 Purchasing a unit in the Launceston Residential Retirement Village will give you the opportunity to enjoy retirement your way. 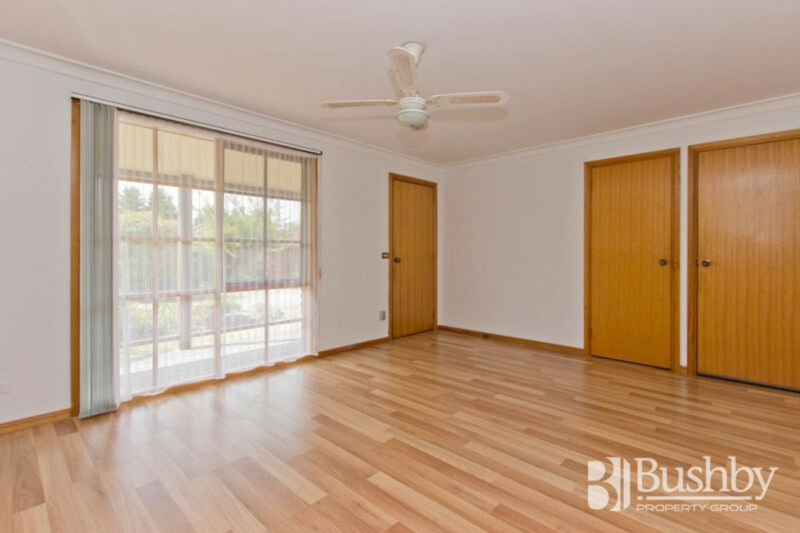 All Residents are entitled to use the clubroom and facilities, as an extension of their units, which offers a wide range of regular functions and social activities. 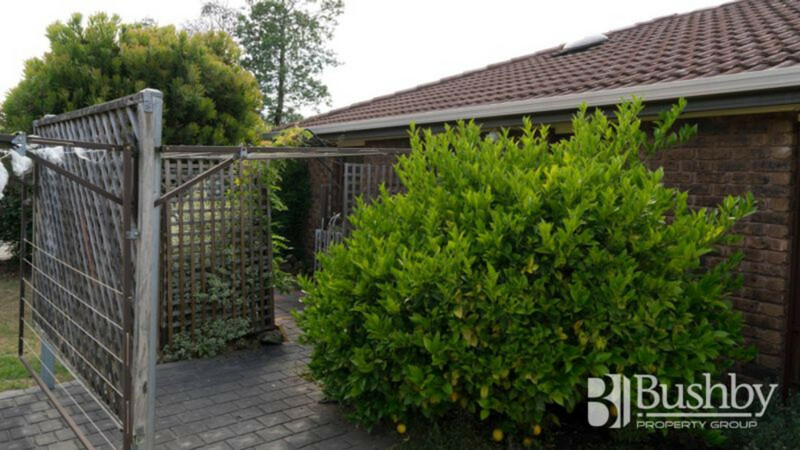 There’s a lovely in ground heated pool, outdoor BBQ facilities and entertainment area which also can be used by resident for private functions with their family and friends. 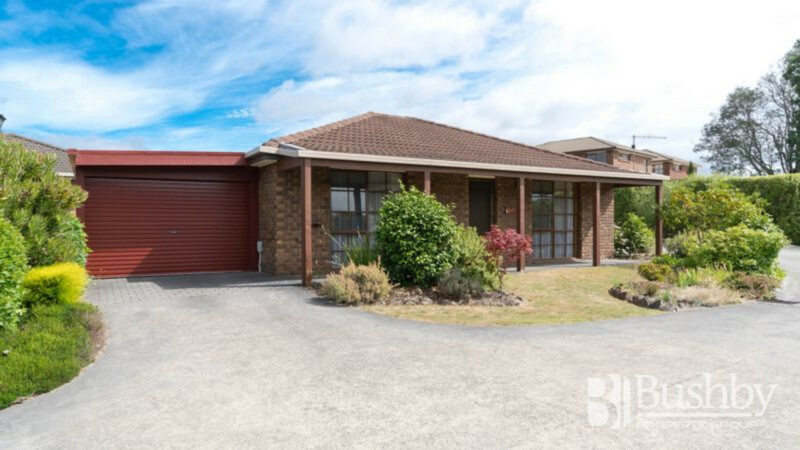 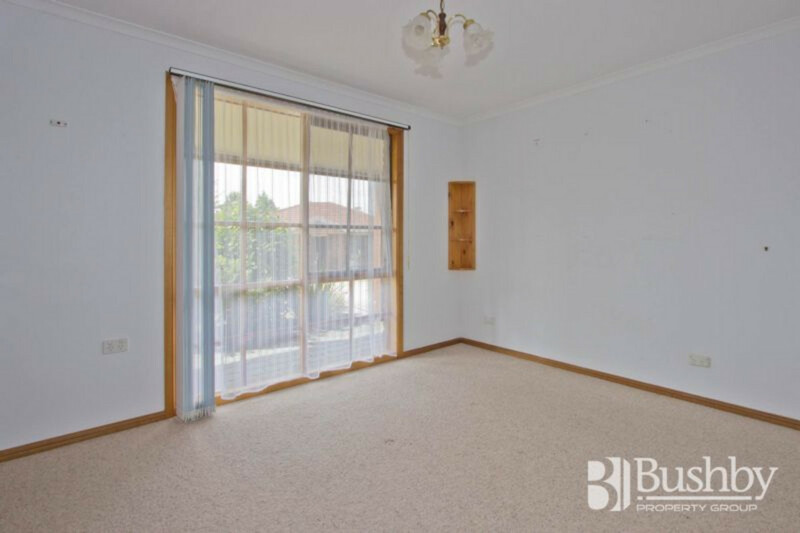 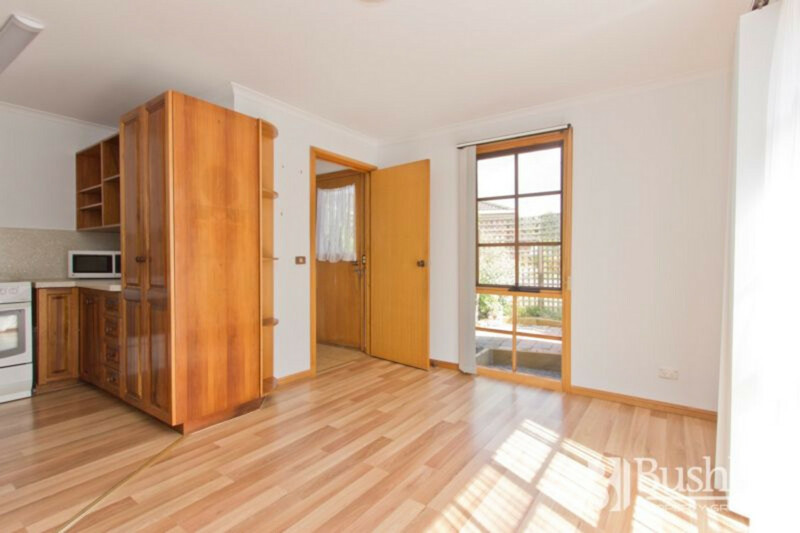 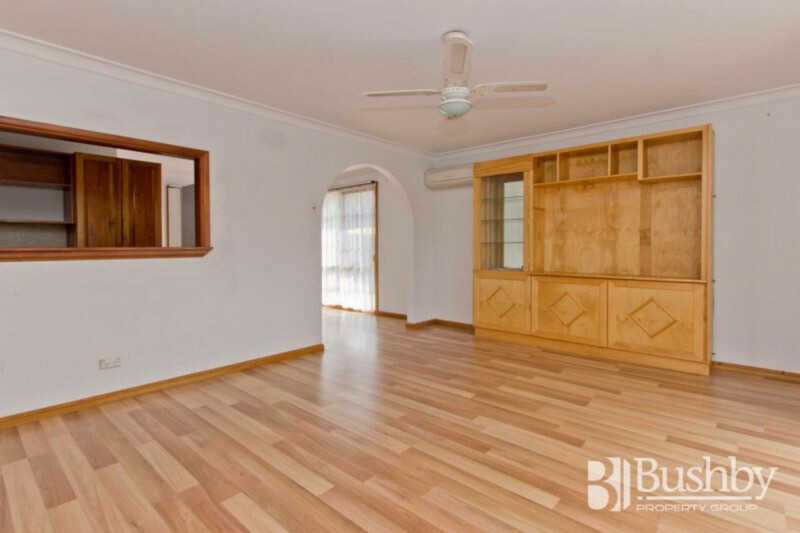 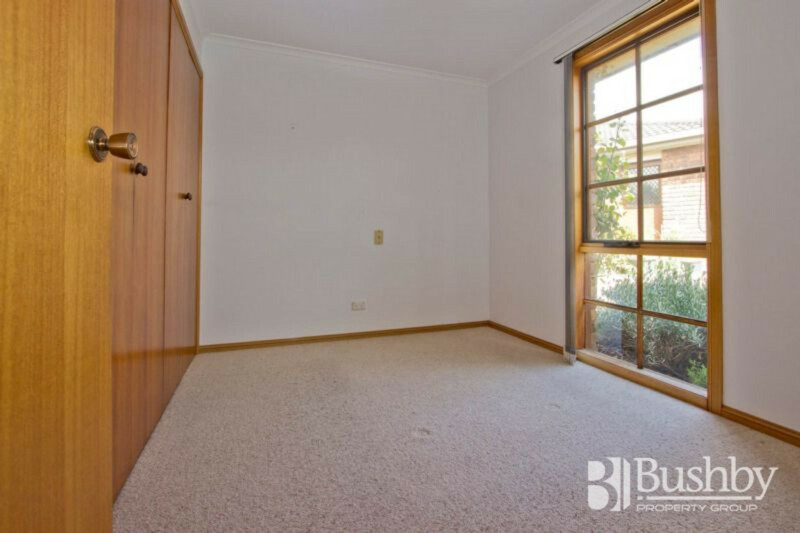 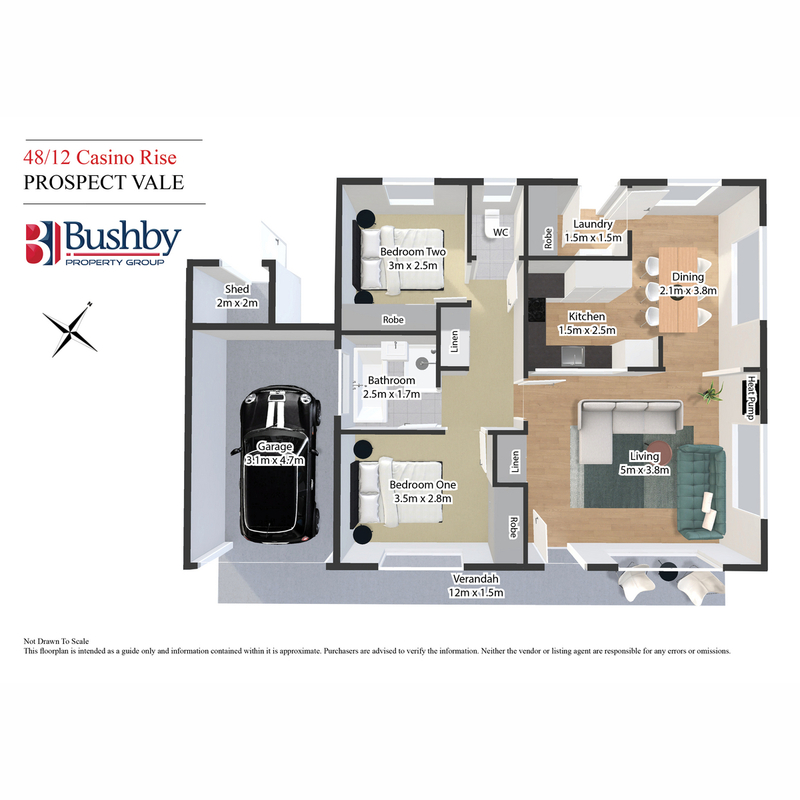 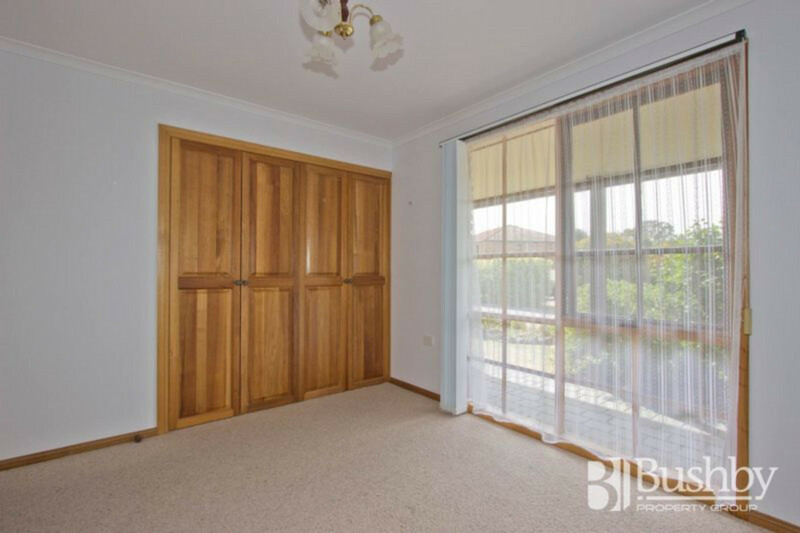 Adjacent to the golf course and just a 3 minute drive to the Prospect Vale Market Place for all your shopping and conveniences, it’s certainly the perfect place to retire.